South Khorasan Province (Persian: استان خراسان جنوبی‎‎ Ostān-e Khorāsān-e Jonūbī ) is a province located in eastern Iran. Birjand is the centre of the province. The other major cities are Ferdows, Tabas and Qaen. In 2014, it was placed in Region 5. This new province, is but the old Quhistan which was included into greater Khorasan in the Iranian administrative planning. However, historically Qohistan forms a separate entity, with a distinct culture, history, environment and ecology. South Khorasan is one of the three provinces that were created after the division of Khorasan in 2004. While at the beginning, the newly created "South Khorasan" included only Birjand County and some new counties detached from that county (i.e. Nehbandan, Darmian and Sarbisheh), in subsequent years, all northern and western cities and territories of the old Quhistan (such as Qaen, Ferdows and Tabas) have been annexed into the South Khorasan. 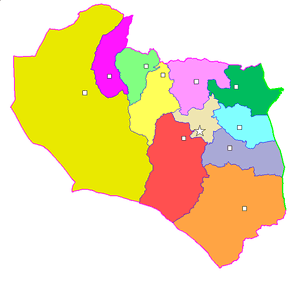 South Khorasan Province consists of 11 counties: Birjand, Ferdows, Tabas, Qaen, Nehbandan, Darmian, Sarbisheh, Boshruyeh, Sarayan, Zirkouh and Khusf. 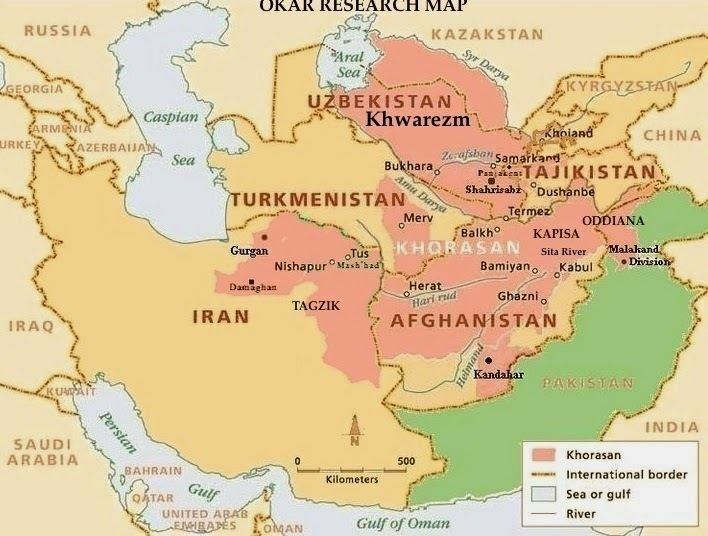 Greater Khorasan has witnessed the rise and fall of many dynasties and governments in its territory throughout history. Various tribes of the Arabs, Turks, Kurds, Mongols, Turkemen and Afghans brought changes to the region time and time again. 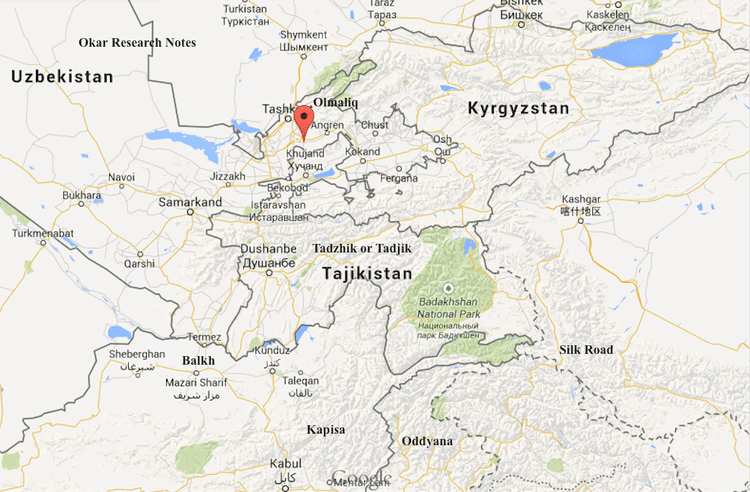 In 1507, Khorasan was occupied by Uzbek tribes. After the death of Nader Shah in 1747, parts of it were occupied by the Afghans for a short period. In these periods, Birjand was a small part of Quhistan which almost encompasses the borders of today South Khorasan. The main cities of Quhistan were Toon (now Ferdows) and Qaen. Birjand grew in recent centuries, especially during the Qajar dynasty and found its important role in this region. This region was a place of refuge for some movements like the Ismaili, and was the target of Arab refugees who escaped from the tyranny of the Abbasid caliphate. Zoroastrian vestiges also exist in the area. The major ethnic groups in this region are the Persians, as well as sizeable ethnic Balochs population. South Khorasan is known for its famous rugs as well as its saffron, barberry which are produced in almost all parts of the province.